We invite you to sit back and chill out to the soothing music of Pierre Milot, French Canadian pianist. Pierre specializes in easy listening music from the greats in the genre of Frank Sinatra, Tony Bennett and Nat King Cole. Pierre electrifies these impressions with a unique and distinctive undertone of cool mellow jazz. 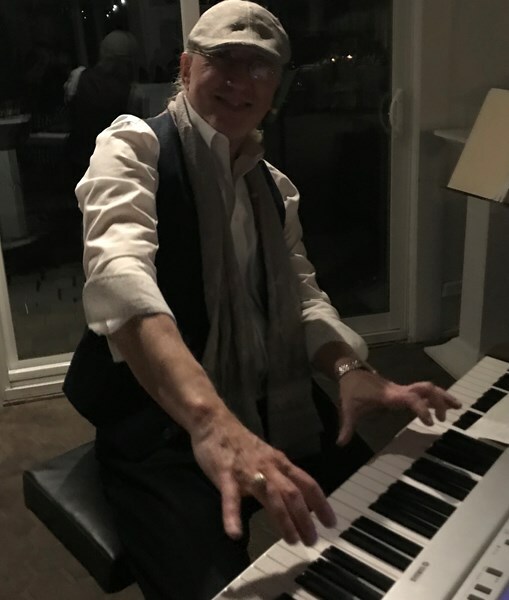 Not only does Pierre plays these English classics, but he also does embracing renditions of well known French singers such as Charles Aznavour and Gilbert Becaud. Hammond organ: Pierre is one the few jazz and standard music organist around. Pierre will have audiences relaxed and laid back as he fills the air with romantic and nostalgic tunes as he tickles those black and whites. Pierre is at his best playing old standards in a bluesy and jazzy style. 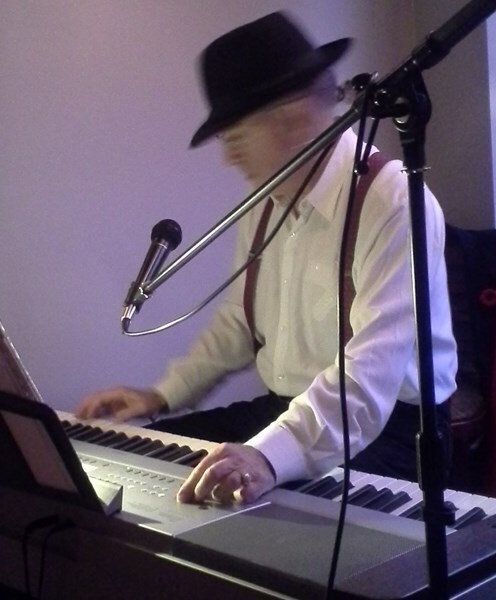 Pierre has been playing since he was eight years old and has been featured in great cities like Montreal, Canada, as well as in well-known towns in the Laurentian Mountains in Quebec, playing in upscale lounges and hotels. Talented, unique, spellbinding describe Pierre in action, but his other qualities that make him sought after entertainer are his punctuality and honesty. He is experienced and professional and delivers the goods you pay for. What kind of Foole Am I. Please note Mellow Meelo will also travel to Vernon, Mountain, South Mountain, Russell, Metcalfe, Williamsburg, Embrun, Crysler, Osgoode, Upper Canada Village, Greely, Kemptville, Edwards, Kars, Morrisburg, Newington, Manotick, Iroquois, North Gower, Ingleside, Avonmore, Casselman, Waddington, Carlsbad Springs, Spencerville, Cardinal, Chase Mills, Sarsfield, Burritts Rapids, Long Sault.